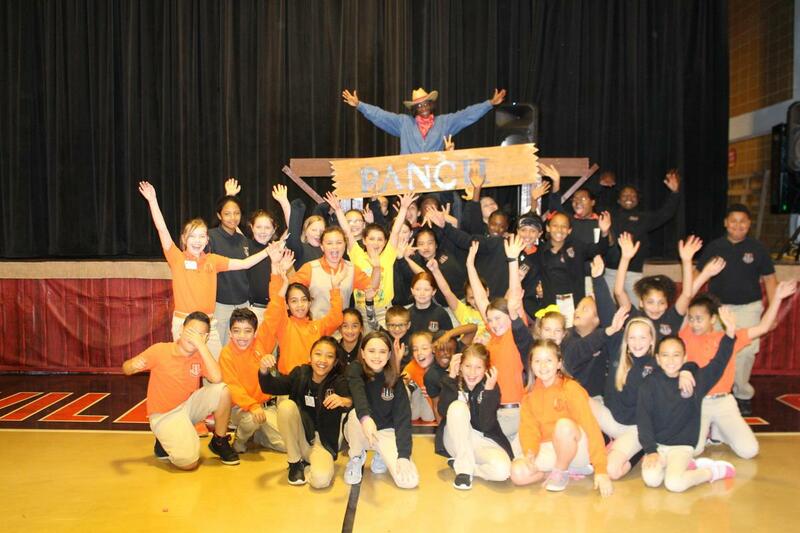 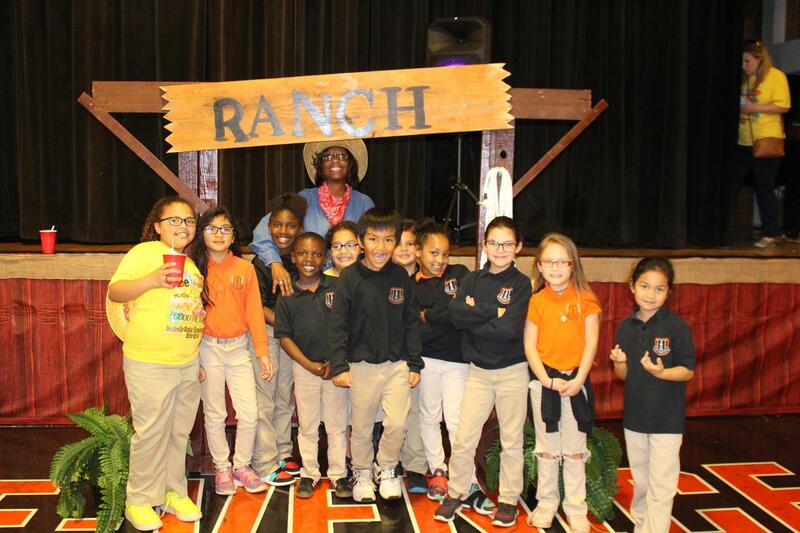 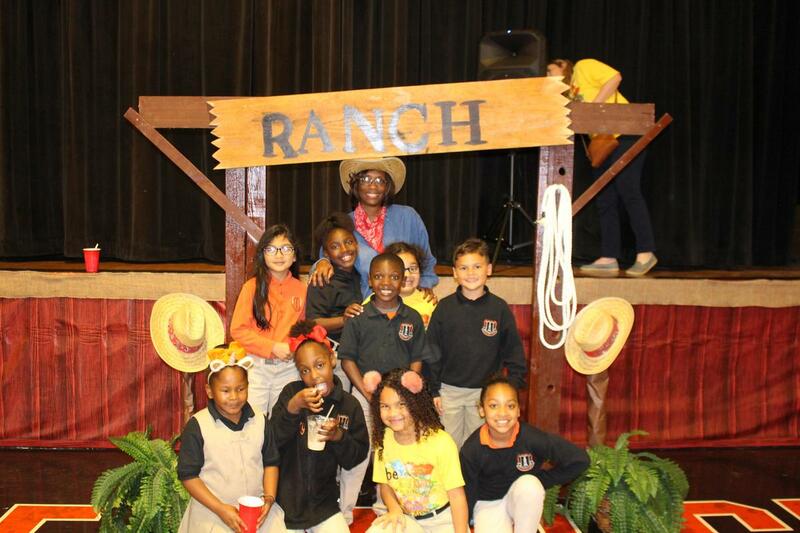 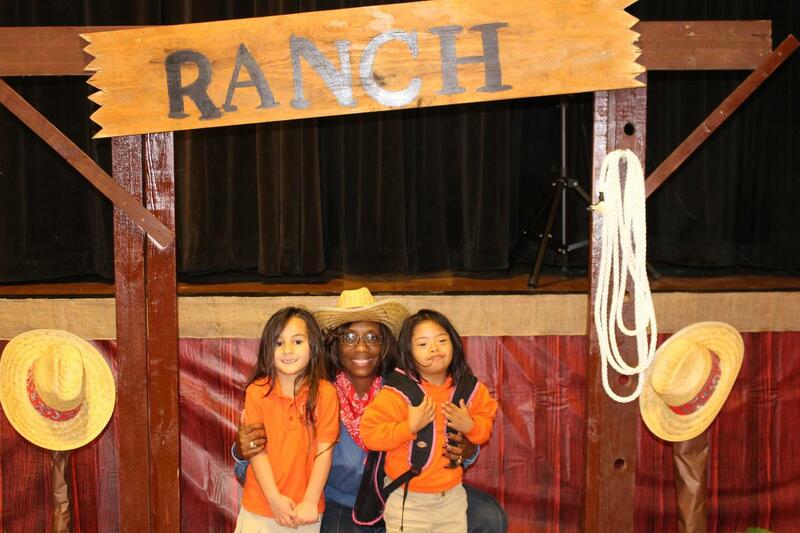 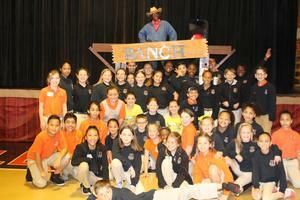 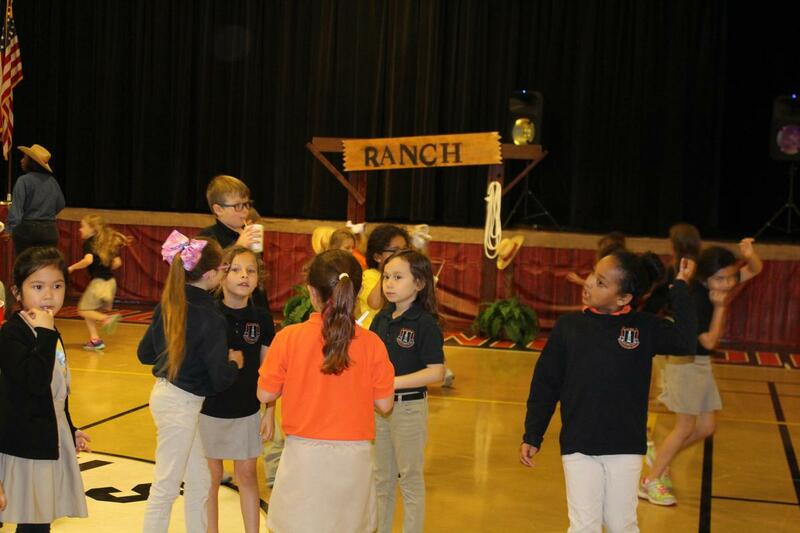 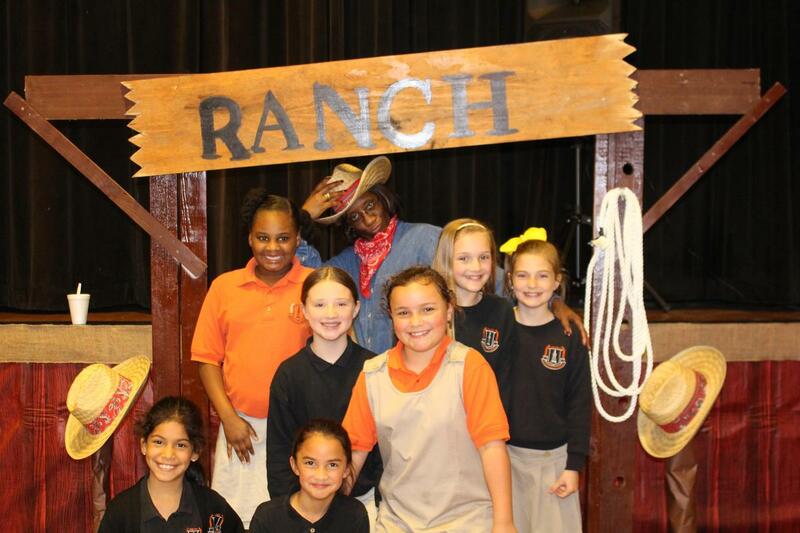 Boothville-Venice Elementary school students celebrated their 3rd nine weeks Positive Behavior Intervention Support (PBIS) party or Principal's Party with a Ranch Theme on Friday, March 15, 2019. 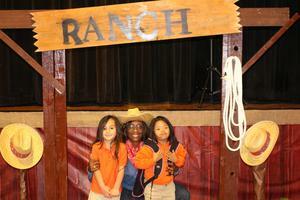 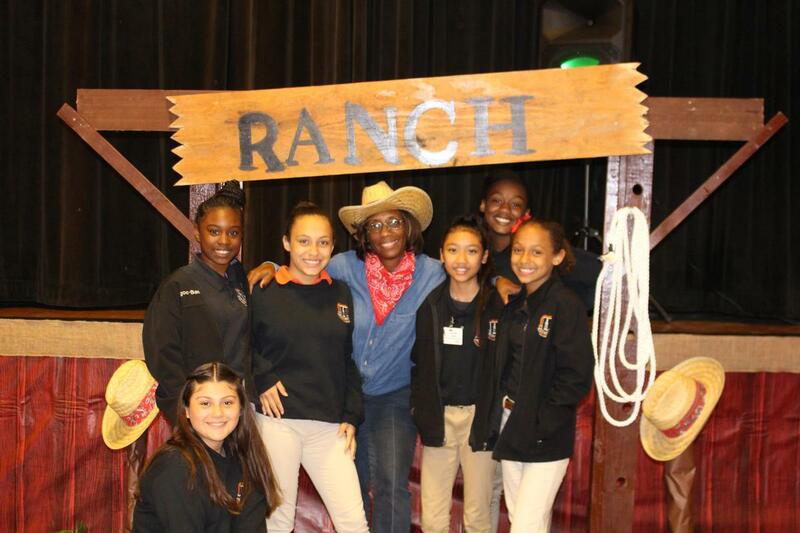 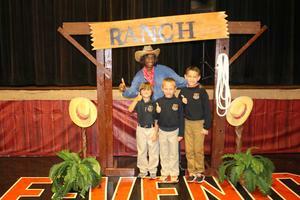 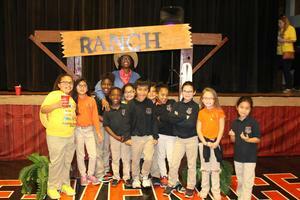 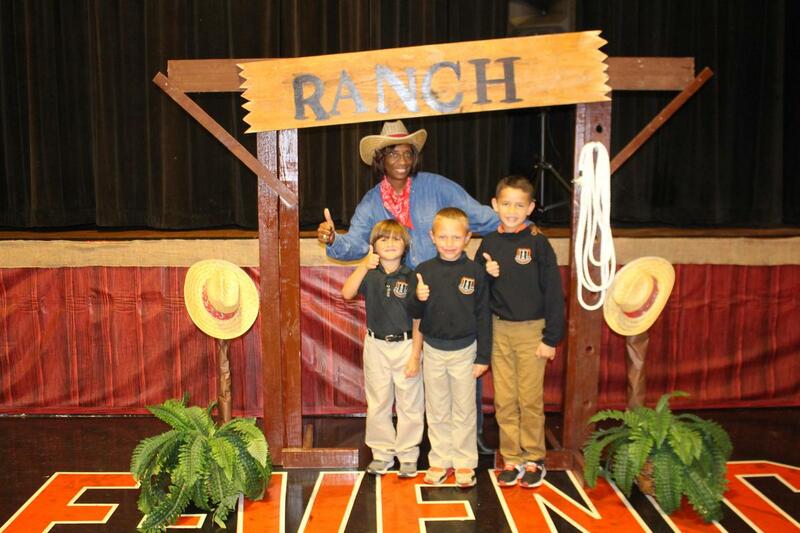 Mrs. Prout, the principal and hostess, dressed in her finest "Ranch hand" getup to greet the students. 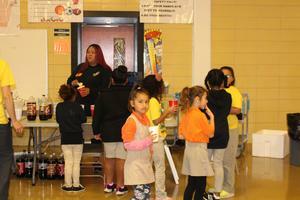 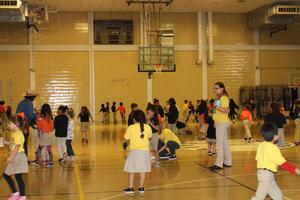 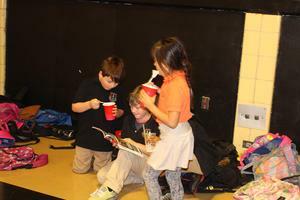 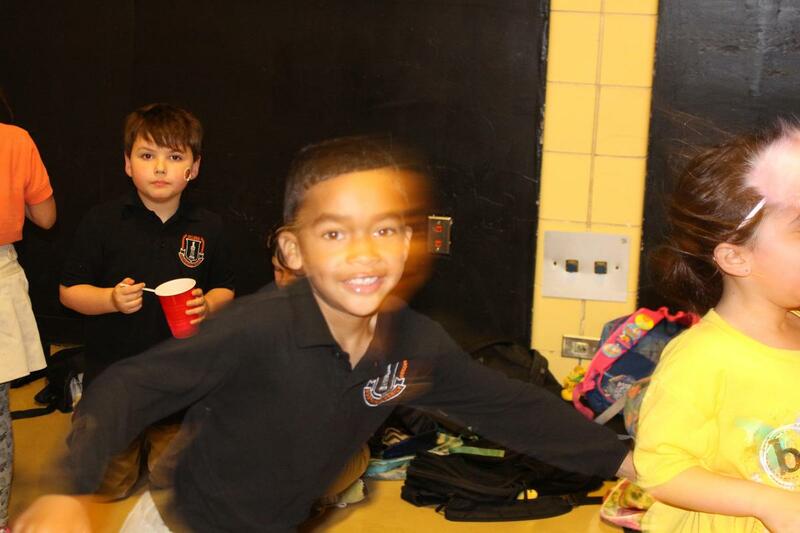 The students lined dances and were served refreshments by the PTO. 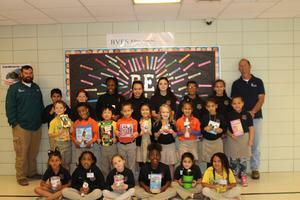 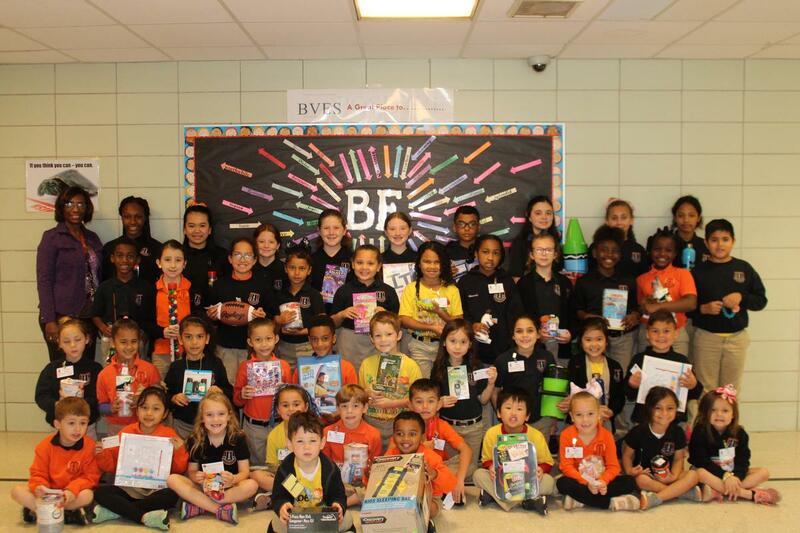 A special thanks to Mr. Chris Wooton, Mr. Joshua Fink and Venice Port Complex for the 42 prizes award to the participants that exhibited positive behavior this nine weeks.